It was my first PC. I bought it back in 1986. By 1990 I was crazy enough to own three of them. Somehow, which I can’t exactly put my finger on, this computer was a thrill to use. Why? Maybe because it was way ahead of its time back then. Maybe because it was so simple to use. The computer that I am writing about, is the Commodore Amiga. I still have my three Amigas. Two of them, an A2500 and an A3000, are stacked on a Rubbermaid shelf in the corner of my spare bedroom while my first Amiga, an A1000, is boxed in the closet. 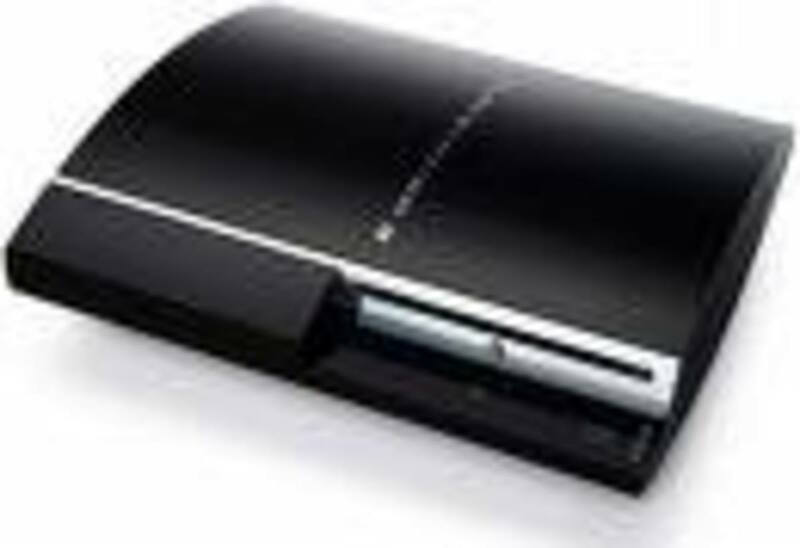 I was even crazy enough to get a fourth one about eight years ago, an A1200 with the new graphics chipset. It too is boxed and in the closet, but I do pull it out from time to time. 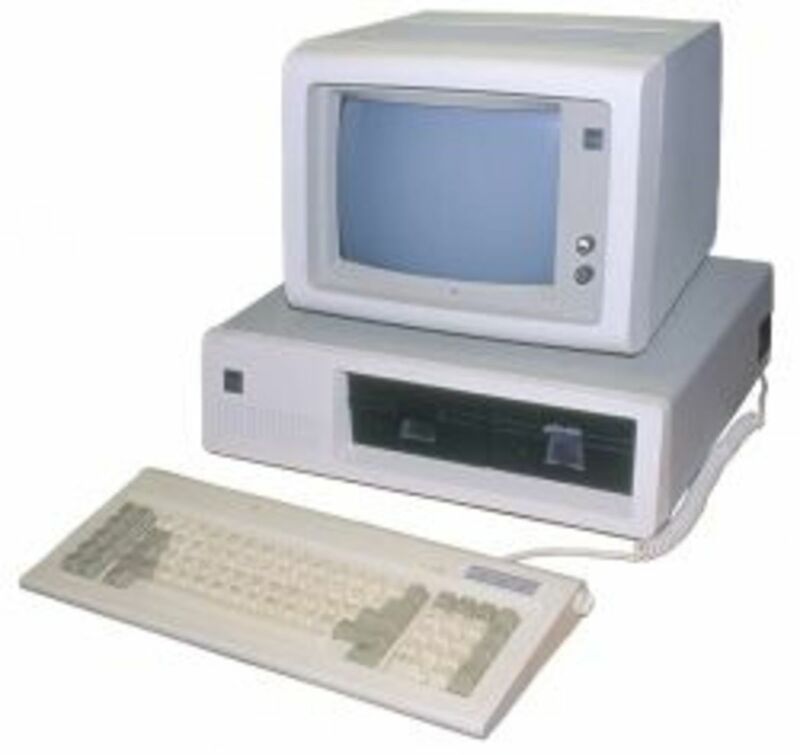 When Commodore went belly up in 1994 and later on when the German company Escom failed, l like many others moved on to the Windows PC. Not that Windows is that bad but the thrill was now gone. Apple has tried to capture that wonder with the Mac and they have done a very good job but somehow it is not an Amiga. Amiga Forever Launcher. From here you can start the Amiga OS on you PC. Amiga OS on your PC. There is an Amiga product from a company called Cloanto. It is Amiga Forever. It contains emulator software that allows you to run the Amiga operating system on a Windows PC. It contains the original ROM and OS files for versions 1.0 to 3.x. The software is on a CD and installs easily on Windows 98/2000/XP/Vista. You can also boot directly from the CD and it will load the Amiga OS using Linux KX Light. The Amiga OS can also be installed so it will run on Linux and Mac OS but it requires some expertise since it will not install directly. 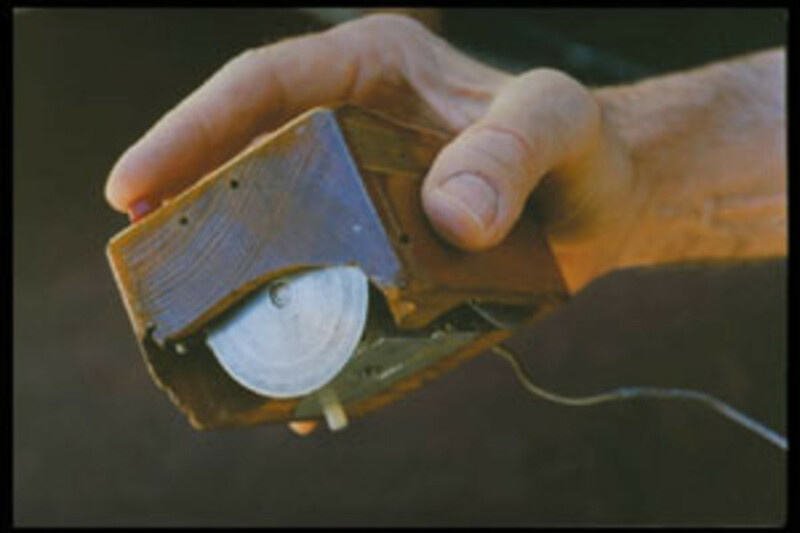 The Cloanto website has some good information including downloads on how to make it work. You can also find the interface software on Apple’s download site. Finally, there are also lots of demos, games, and applications included. There is the Amiga Explorer, software that allows you to transfer files between your Amiga and your Windows PC using a null modem cable. 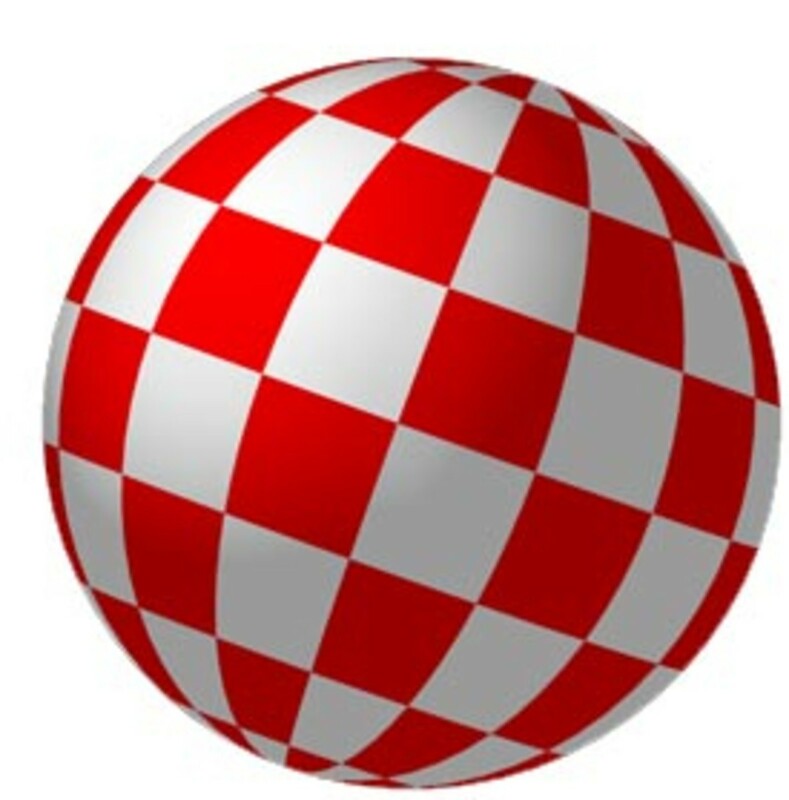 Even the bouncing checkered ball demo, first shown at computer shows before the Amiga went on the market, is there. They even included the article and cover from Byte magazine and the US patent on the Amiga chipset. So, if you have nostalgia for the Amiga, Cloanto can take you back. Amiga OS4.X is proprietary or commercial software. These two versions of the Amiga OS were the last ones released for the classic Amiga computers. They don't require any extra hardware for them to run. Like OS4.X, OS3.5 and OS3.9 are commercial software products. There are some conditions on each of these machines that I did not mention. Going to the web site will detail what they are. Generally, the best computer to use seems to be the Mac Mini G4 with the statement that it simply must have a G4 processor. I have looked on Ebay and have noticed some of these machines selling anywhere from 40 to 90 dollars so returning to the Amiga by way of MorphOS is rather inexpensive. The hardware is old but by no means does it mean that MorphOS will be sluggish. Keep in mind that the Amiga operating system is small compared to Windows or OSX so it will run faster than OSX. I have heard this from users who have stated that they couldn't believe how fast MorphOS is on a G4 Mac compared to OSX Panther or Tiger. 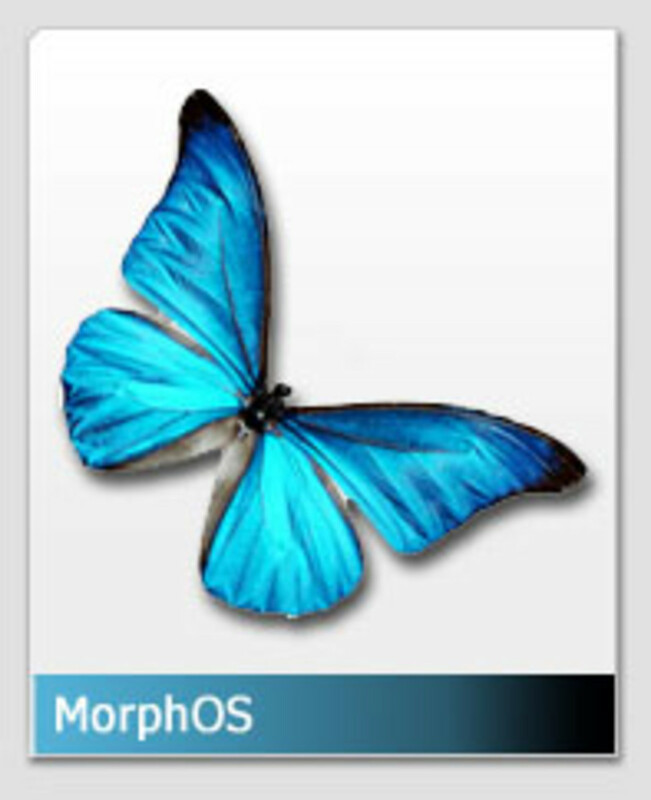 MorphOS is proprietary or commercial software. About the greatest aspect of MorphOS is that it is open source so it is free to use! 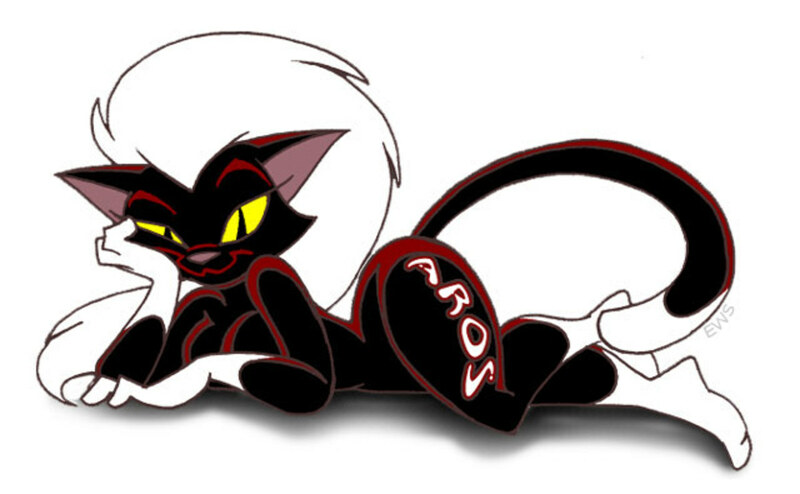 Like AROS, Amithlon is a version of the Amiga operating system that can run on x86 hardware. It probably is not as ambitious as AROS since it only runs on one processor family but it could be one version of the Amiga OS that can take you back to the original Amiga. This version is the classic Amiga OS3.9 (mentioned above) ported to x86. It seems that Amithlon was originally commercial software since it was produced by the company Haage & Partner, but now that they have abandoned it. It now seems to be open source, being updated by third-party developers. As you can see, there are quite a few options if you want to return to the Amiga or if you are curious and a first time user. The Amiga lives on. Do you remember Amiga computers? AmiKit turns your computer into high-end Amiga full of pre-configured programs and retro games! Award-winning Amiga emulator software, games, demoscene, history, services and support for Amiga users and enthusiasts. Thanks for commenting. The mac and Linux have come close to the thrill I first had so many years ago but they still pale in comparison to the Amiga back then. As I have gotten older, I have sold many things but I don't think I ever will sell any of the Amigas that I have right now. Yes, get a A1200 if you can. I certainly was thrilled when I got mine. I definitely will be visiting your hubs in the future. Great hub and you are dead right about the thrill of the Amiga. It was indeed a machine way ahead of it's time and it took the competition about 10 years to catch up. 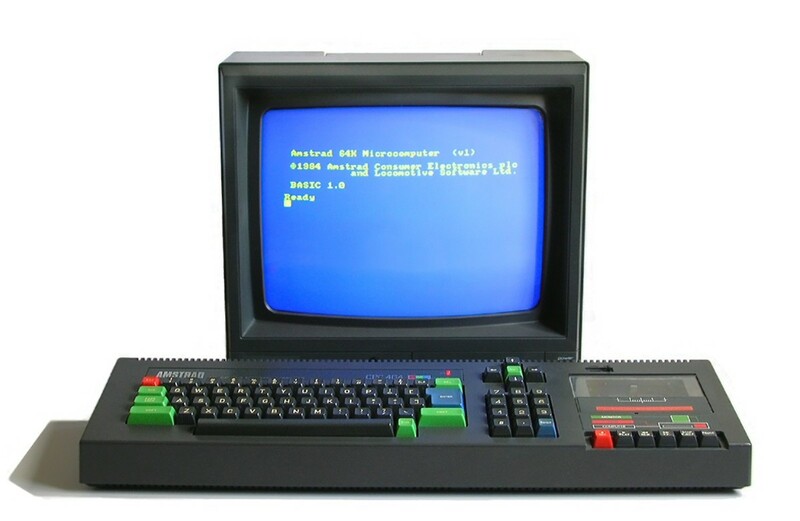 I had an Amiga 500+ and am now looking into picking up an A1200. I also have a few dedicated Amiga hubs and a blog if you're interested.